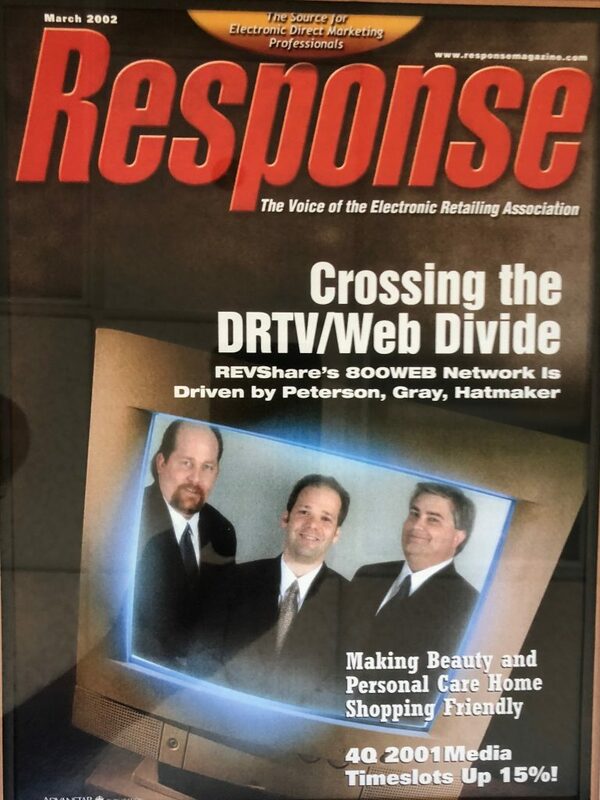 Thomas Haire, Editor-in-Chief of Response Magazine, states that effective today, July 13th, both Response Magazine and the Direct Response Marketing Alliance (DRMA) will cease operations. For many of us, this comes as a shock following a similar announcement made by the Electronic Retailing Association just last month. With recent communications made by ERA Europe of a September event in Las Vegas, there will certainly be future opportunities for our industry to congregate, socialize, and do business. DRMetrix has been a proud research partner of both Response Magazine and the DRMA since 2015 and we will miss our collaboration. To John Yarrington, Tom Haire, Jessica Delich, Monica Kollman, Lorrie de Bellis, and the rest of the team, you have become dear friends over the years and we love you all. Thank you for blessing our industry with your many years of service. I hope that some of you will continue to play a role in whatever comes next. We wish you the absolute best! Jordan Pine has released his analysis for the first half of 2018. Jordan focuses his analysis on short form DRTV products & the production companies that produce the AS SEEN ON TV hits which drive the multi-billion dollar domestic and international ‘TV to Retail’ industry.